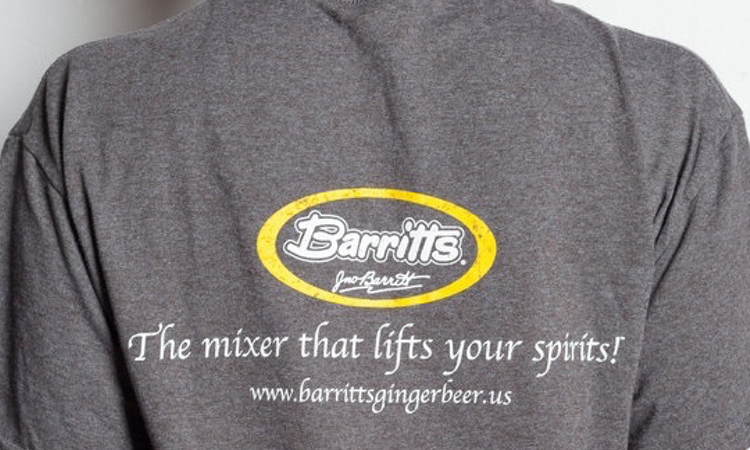 Barritt’s Original Ginger Beer and Barritt’s Sugar Free Ginger Beer are a non-alcoholic soft drink used as a versatile mixer in today’s popular cocktails, along with a variety of spirits, including whiskey, gin, tequila, rum and vodka. This “gingery ginger ale” can help create a simple, sophisticated cocktail that everyone can call their own! 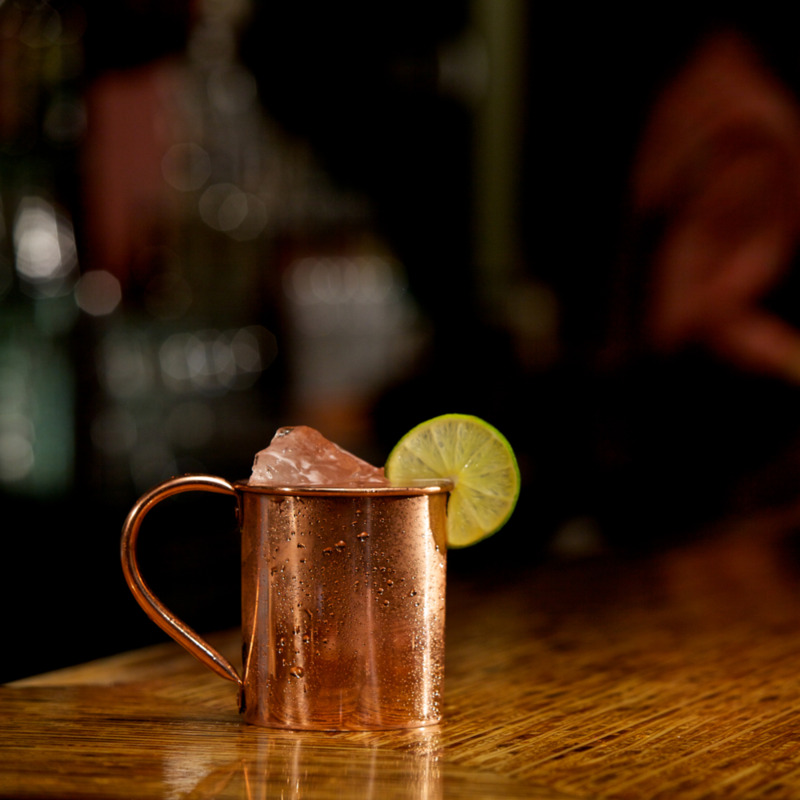 Take a look at our recipe list of cocktails, slim cocktails and mules, such as the renowned Moscow Mule.